Piedmont Property - The Piedmont Property home page, property for sale in the Piedmont (Piemonte) region of Italy. Property Services - Piedmont Property services page, details of the full property buying support service we provide. Contact Piedmont Property - Contact details, email, phone and address. 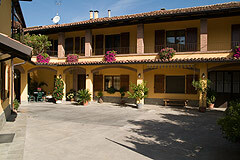 Italian Property FAQ - Frequently asked questions about buying property in Italy. Buy in Piemonte - Why you should buy property in Piemonte, rather than other Italian regions such as Umbria and Tuscany. 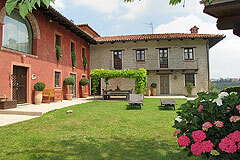 Property search Italy - Property search page, allows search by price, type (farmhouse, rustic, hotel etc). Piedmont map - Interactive property search map of Piedmont.